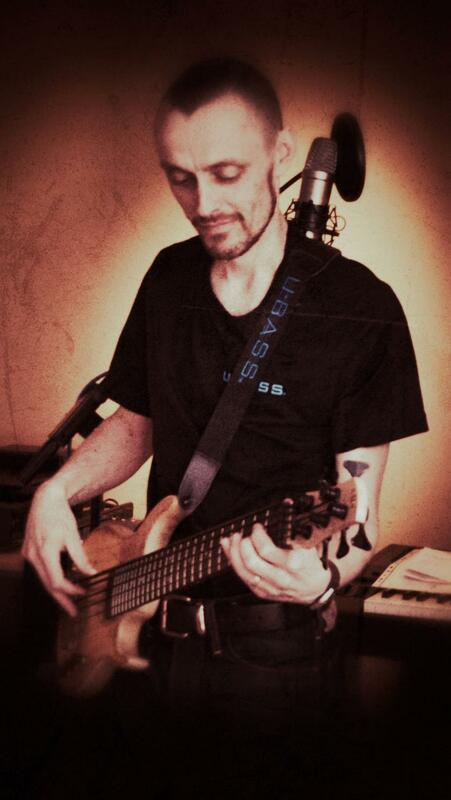 Jammin’ with my Kala UBass | 33 Footprints (W. Shorter ‘cover’) – Play UBass! < Spreading the word with M&M’S! Pingback: New exotic top instruments available! | Play UBass! Great playing and a great sound on the UBass. I’m getting a very muddy bottom end on my black Kala solid UBass. It’s going through a BOSS enhancer and an EBS Studio 60 but it’s still very poor on the bottome end. I’m using the original strings. Would you recommend a change of strings? I have only used the original black Pahoehoe on the SUB and California solid body’s. When I compared these two models the SUB has more bottom end because of the difference in the built in preamps. So the bottom end from your SUB should be more then enough! However amplifying the SUB requires an amp that can reproduce the low end. If the amp can’t handle those sub frequencies it can be good to roll of the lowest frequencies to get rid of mudiness! Playing the Ubass in a PA gives me the most low end response and I prefer this, at least when I play jazzy music! I made it to show the difference between using a regular amp and a Bose L1S PA system. Pingback: First gig in 2014 – a super special new festival in Örebro, Sweden! | Play UBass!